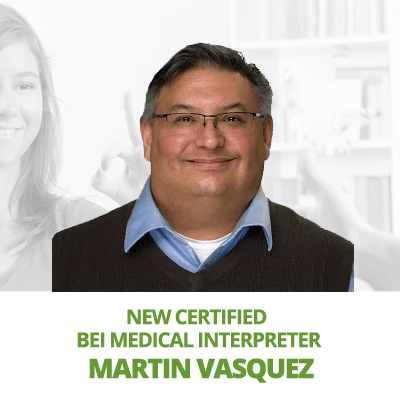 Our interpreters are some of the top communicators in South Texas. 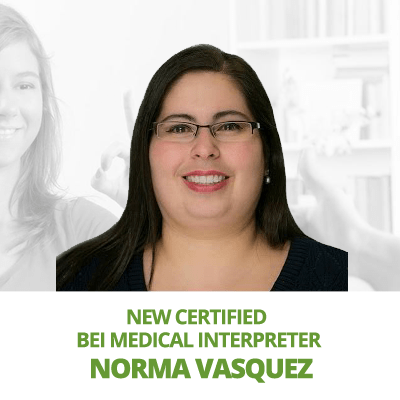 SLS subcontracts with certified interpreters that adhere to strict ethical guidelines. You can be sure at SLS that you only getting the most dedicated, responsible, and ethical interpreter. 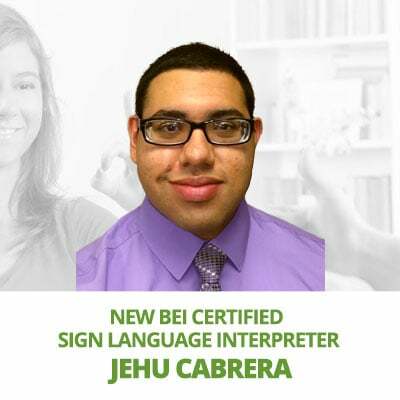 Our commitment to the Deaf and Hard of Hearing Community, Sign Language Interpreters, and the agencies who focus on the Deaf community is what separates SLS from other agencies. With SLS, we don’t lock you into contracts because we understand your requirements and needs change. We are prepared to offer the best service while committed to meeting your scheduling needs. Our commitment to the community is such that we put our consumers and clients first, not the need to grow at the expense of those we serve. Not only do we keep on top of changes in laws and policies, we also ensure those that work with us are trained and updated on changes in laws and regulations. We advocate for empowering those we work with and will do our best to ensure we provide access to materials and resources that educate and foster a stronger community. 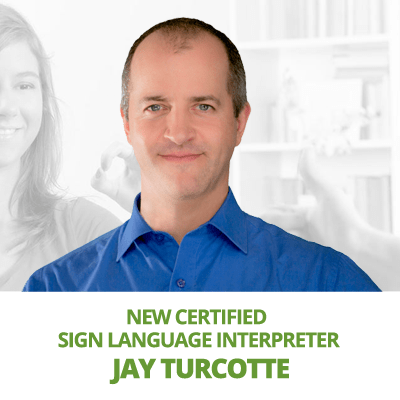 SLS hires only the most well rounded employees, and we are one of only a few agencies to provide Tri-Lingual Certified Interpreters.